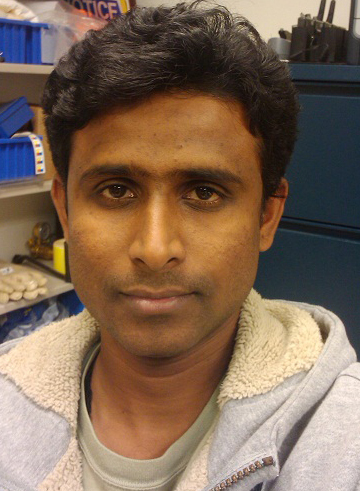 The Geosensor Networks lab welcomes our newest member, Balaji Venkatesan. Balaji is from Chennai, India, and has an undergraduate degree in Information Science and Textile Manufacturing. Over the last years, however, he has worked predominately with GIS, spatial data and mobile computing. He has started on his MS in Spatial Information Science in the area of mobile sensor data streams. Welcome, Balaji!